int(6) 【Free Escape】Escape Ghost Villa - Can You Escape In One Hour? 【Free Escape】Escape Ghost Villa - Can You Escape In One Hour? Escape Ghost Villa - Can You Escape In One Hour? 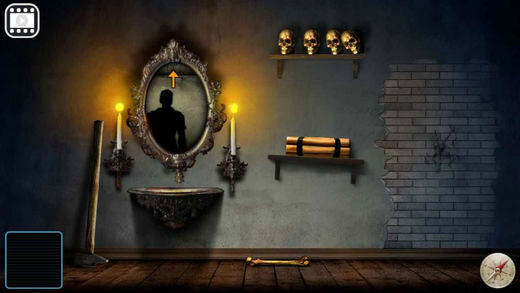 It is a point and click adventure game with a scary experience that take place inside a haunted house. Your goal is to destroy this wicked house and all the evil that is inside. The game has a lost of puzzles that will give you hours of gameplay until you beat it.